If you have a tattoo or piercing studio, you should read or listen to this book. 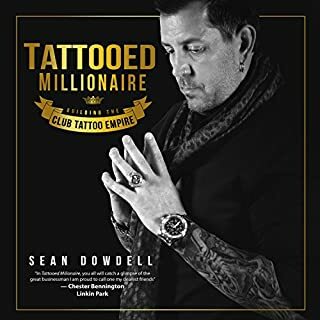 I became aware of Club Tattoo when they started following me on Instagram and when I watched the TV show Blue Collar Millionaires. I learned even more about the company in this book and got some great ideas for my own studio. Learning that Chester Bennington was involved also added to the value.